Yet another AI for MagicMirror: This time it's Mycroft. Hello everyone! I just thought I’d share what I’ve been working on. Thanks to @strawberry-3-141 and @Mykle1 for pointing me in the right direction from the very beginning. And of course thanks to @Jopyth for the great work on the MMM-Remote-Control module that I’m using to communicate commands to the MagicMirror’s modules from Mycroft. And here’s the complete history of how I got here, and a roadmap of how you can use Mycroft to control your MagicMirror. I got the idea from seeing the really cool MMM-voice module @strawberry-3-141 created with the Hello-Lucy modifications @Mykle1 created. And while I like the idea of having the voice recognition on board (not sending it off to Google or Alexa), I wanted the ability to do more than control the Mirror. You know, an AI that could do other things. So that’s how I found Mycroft, an open source AI that I’m more comfortable with using. Let me know what you think. I would love suggestions or ideas to improve on the combination of MagicMirror and Mycroft. Very cool…Are you running this on a Pi? or more powerful computer? 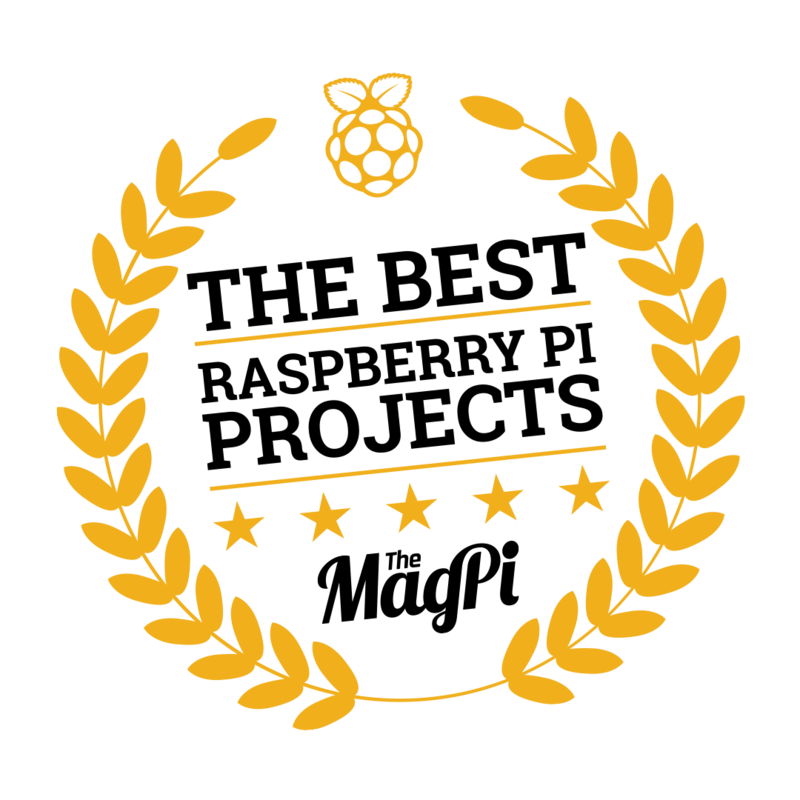 @cyberphox Yes to the RPi. It’s a RPi 3b. Both the MagicMirror and the Mycroft-core fit onto a 16gb sd card with loads of room to spare. It’s running Debian Jesse (not lite) with the Pixel desktop. For the most part, it’s pretty responsive. Occasionally it takes a few seconds like you see in the video. Part of the lag is my hardware is not put together and the video was done by using RealVNC and remoting into the RPi. All of the history is in the link above, including links to all the software. Awesome. My next enhancement … . Thanks to @sispheor 's MMM-kalliope module and a few modifications, I’ve added additional functionality to the MagicMirror - Mycroft interaction. It requires a hack of the Mycroft-core, and I’m looking to add that functionality to the Mycroft skill. That is as soon as I figure out how. Is it going to be available to download? @cowboysdude Yes! Once I get the code worked into a skill instead of the current hack. I will require installing Mycroft on the same pi/ or another pi on the same network. Could be used just about anywhere you can use Mycroft. I will keep the forum posted. I’m going to be out of town for the next week so… maybe in a couple of weeks. @dmwilsonkc Would be an awesome addition Nice work!